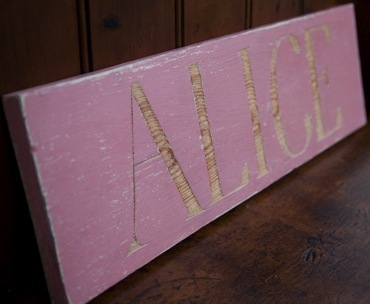 Rabbit & Rhubarb make hand-carved bespoke signs in a look that encapsulates our vintage French and rustic English style. 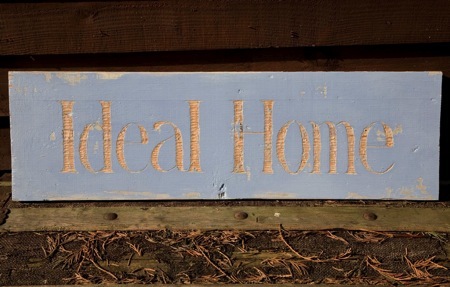 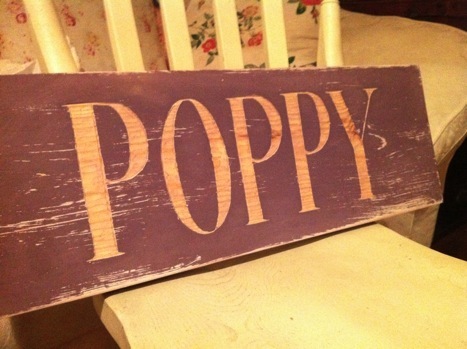 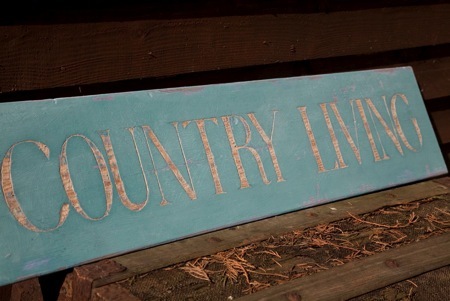 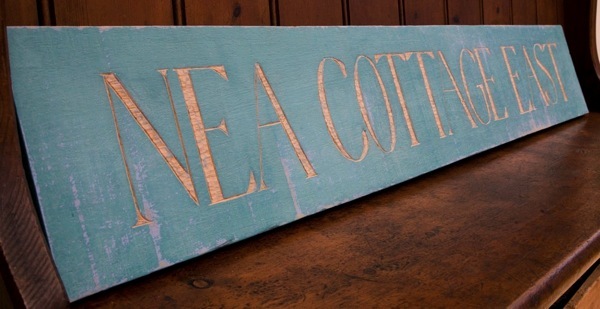 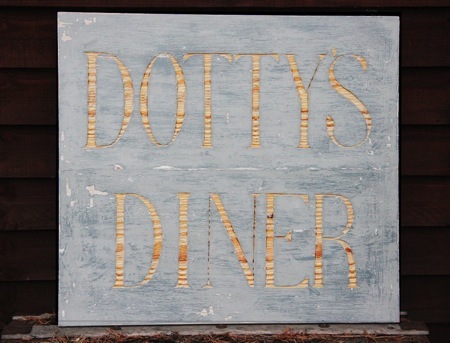 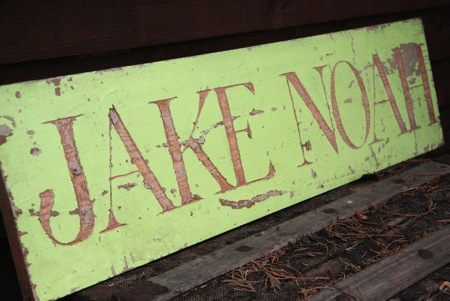 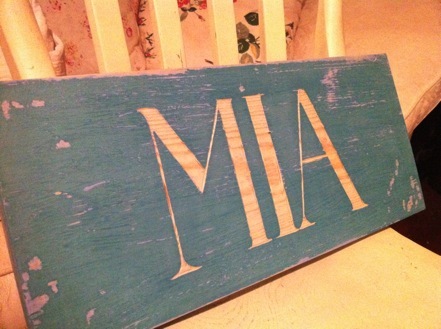 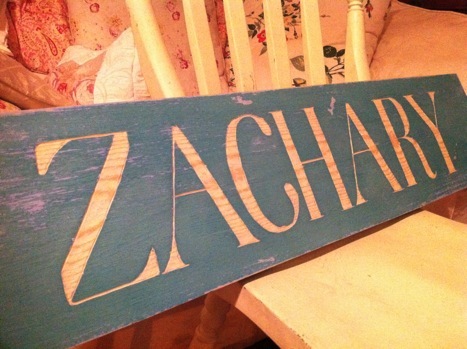 The signs are painted and distressed in beautiful spring and summer colours and have a weathered look as if they have graced your home for many years. 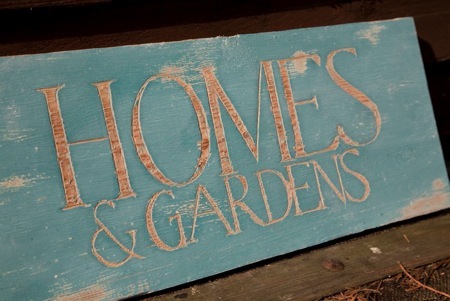 Prices vary dependent upon sign and letter size.